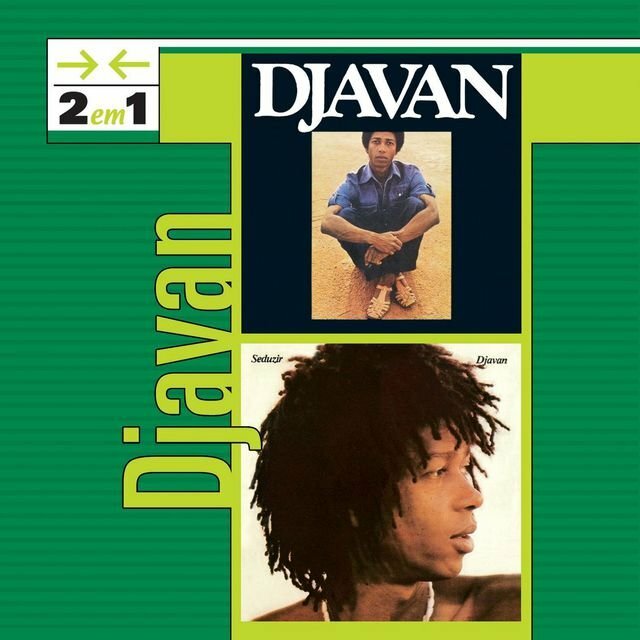 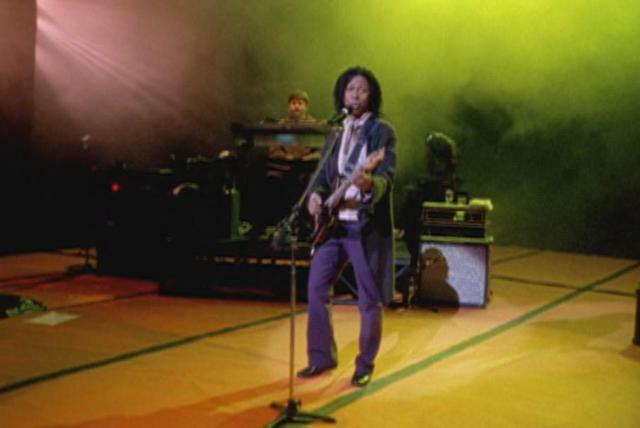 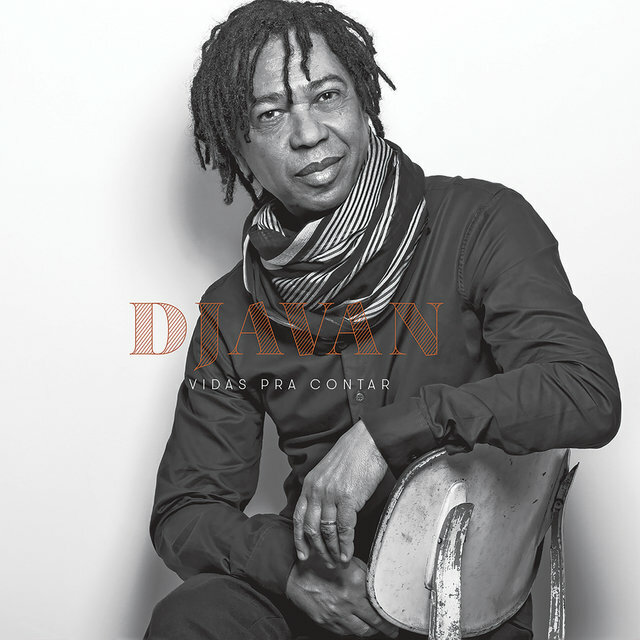 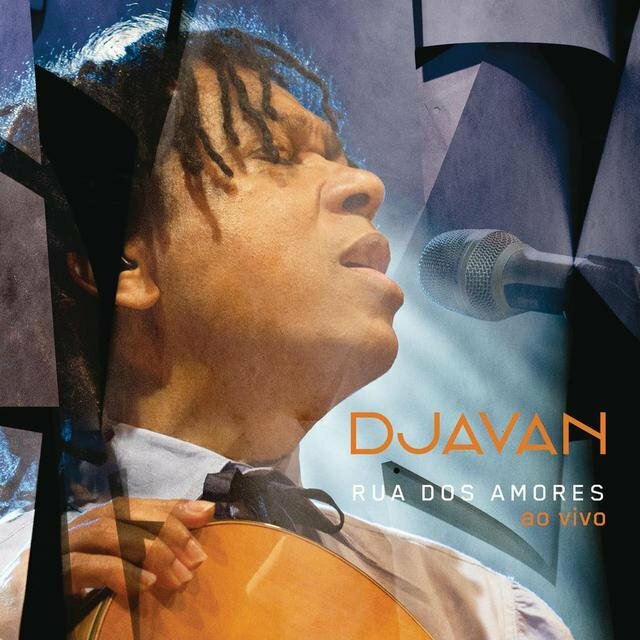 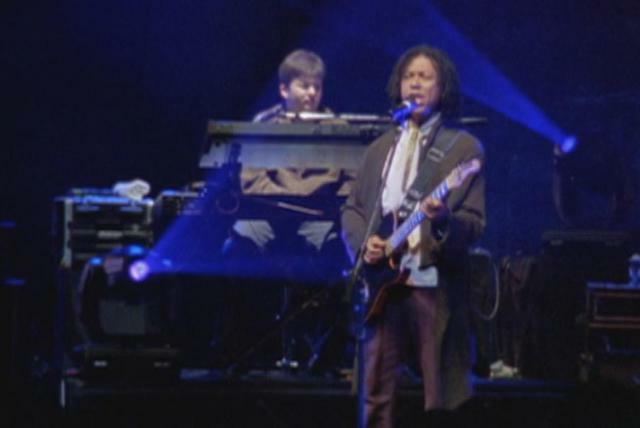 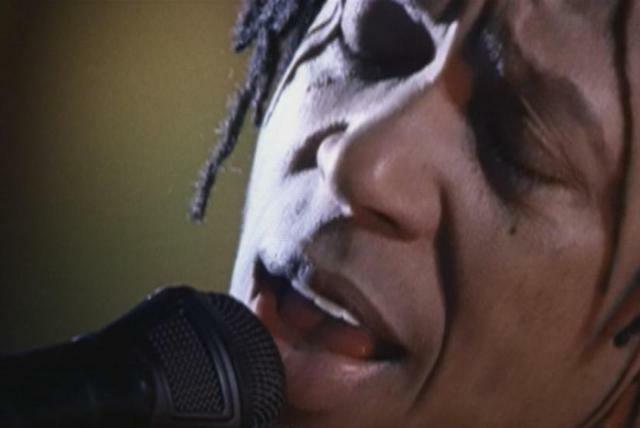 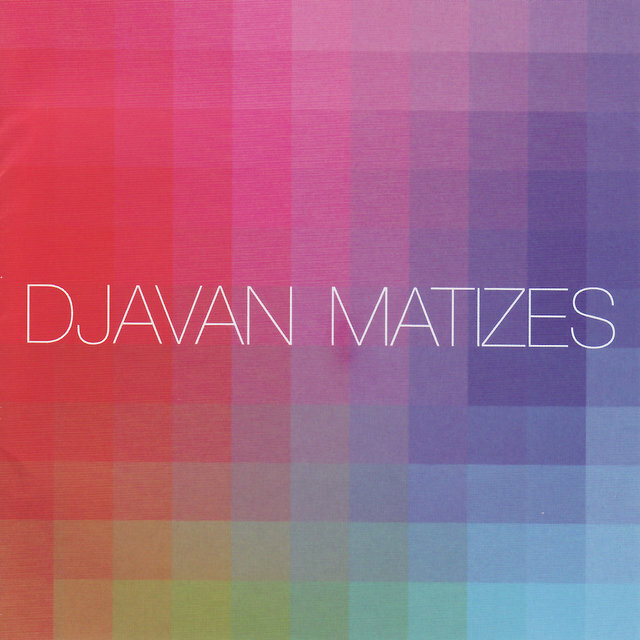 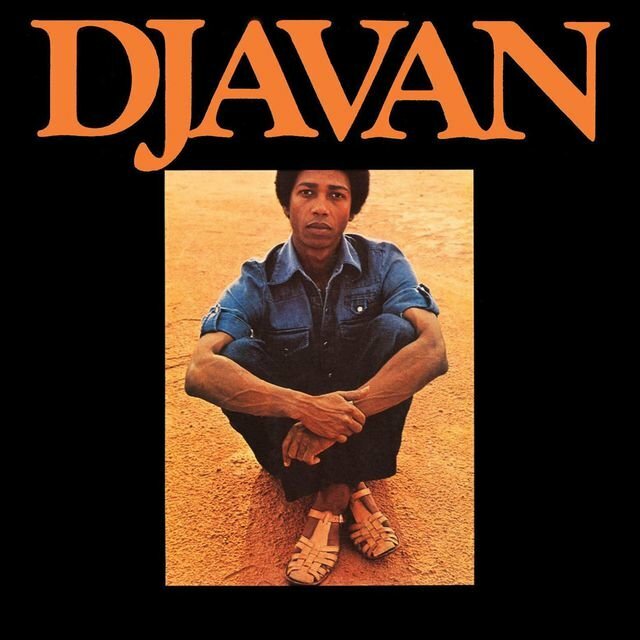 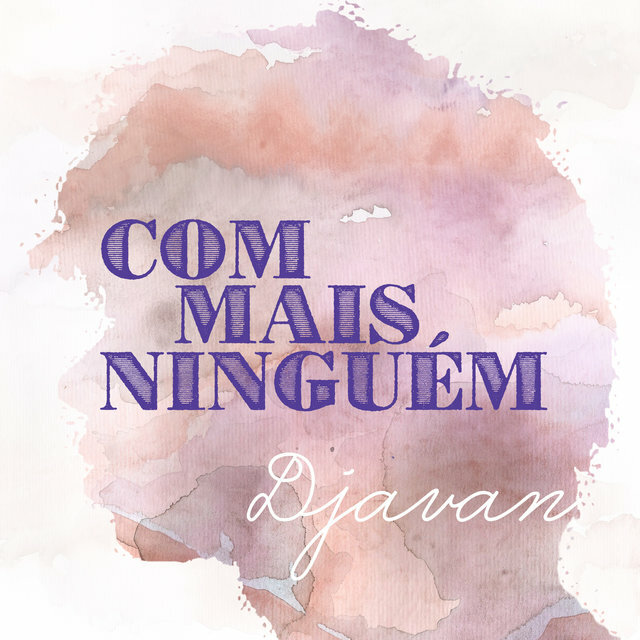 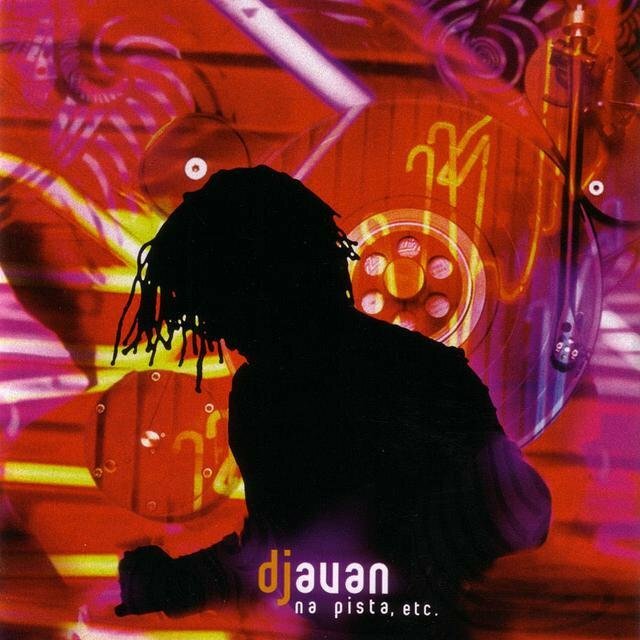 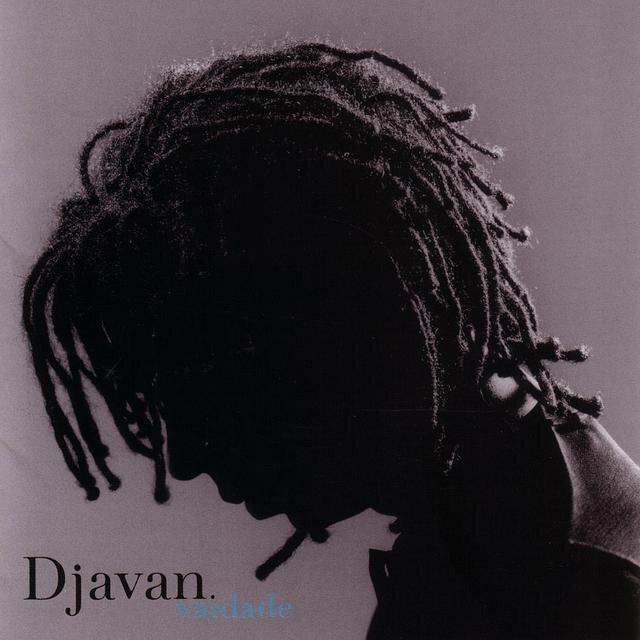 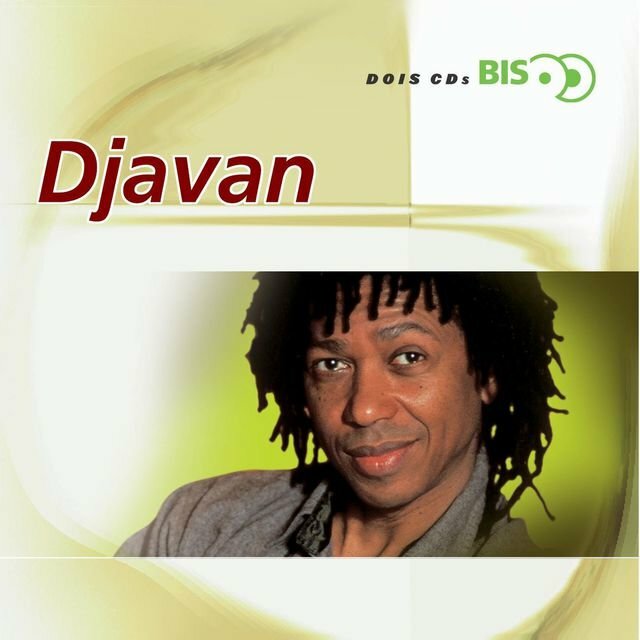 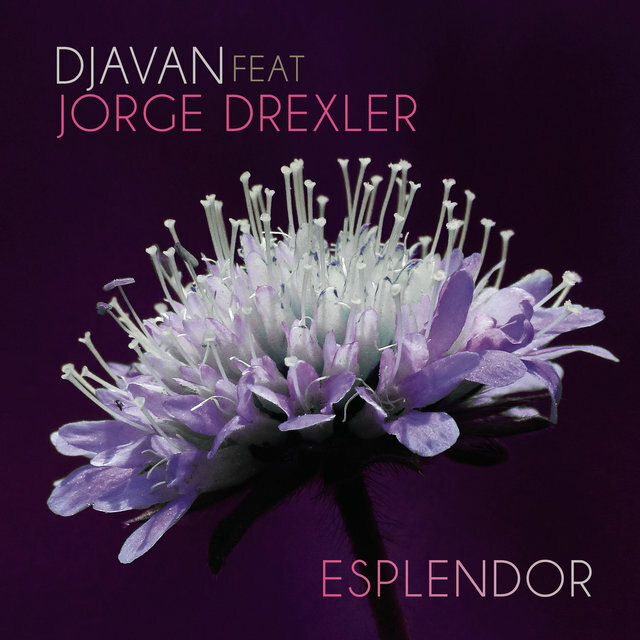 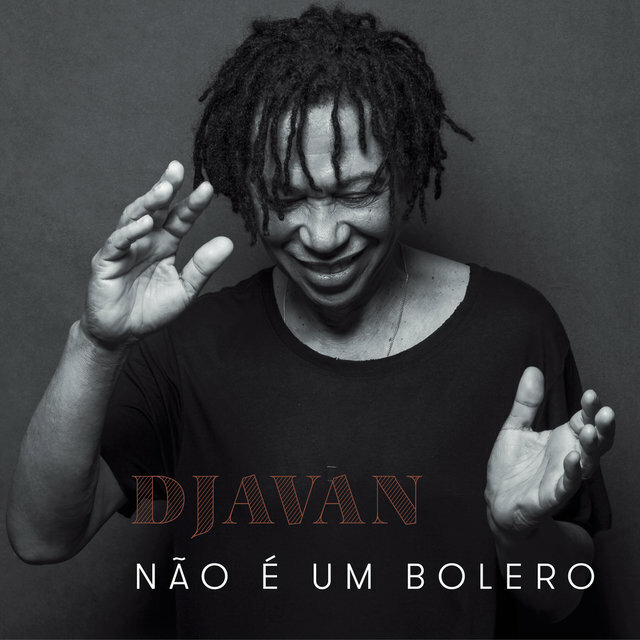 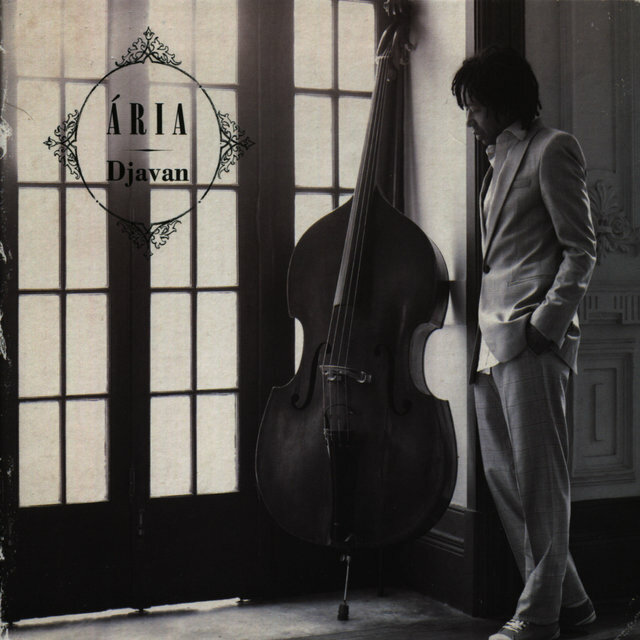 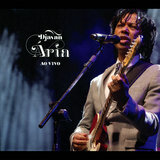 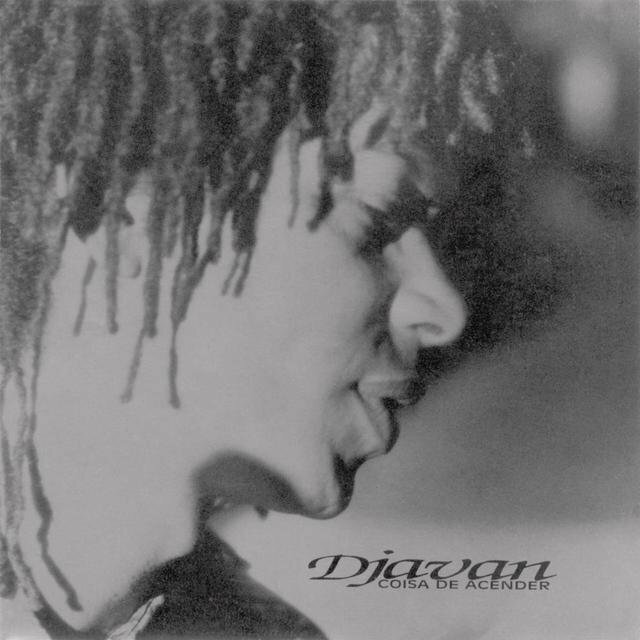 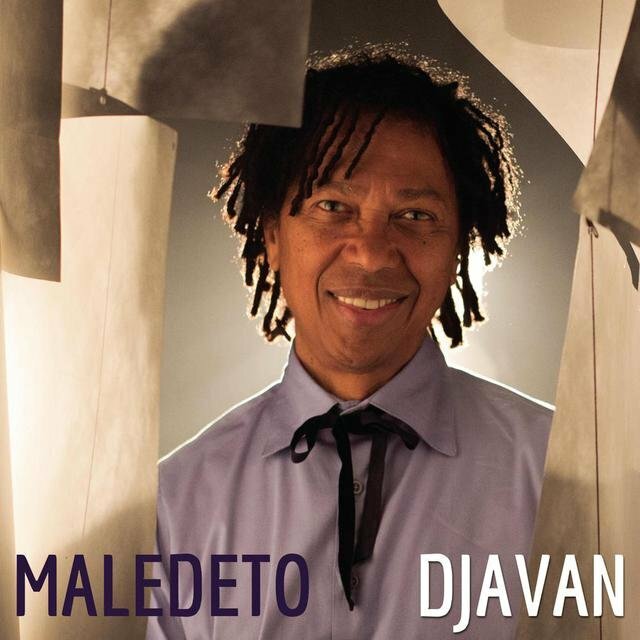 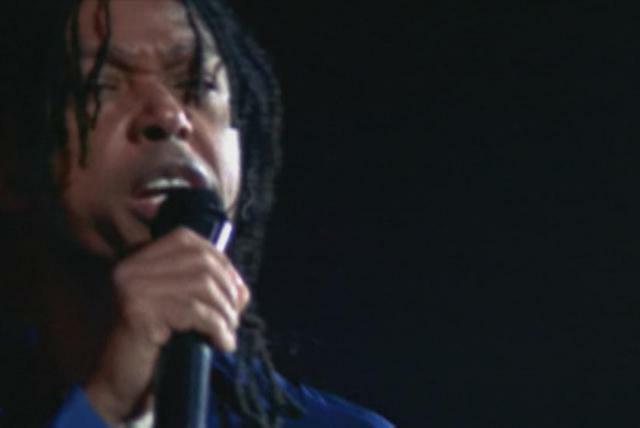 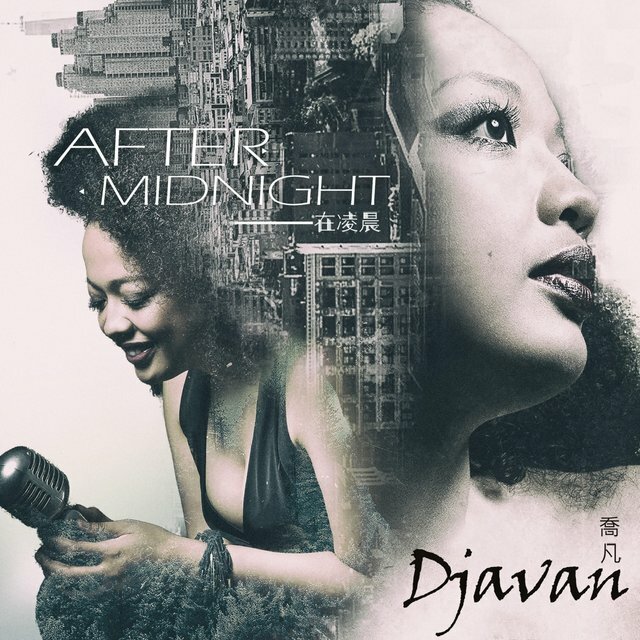 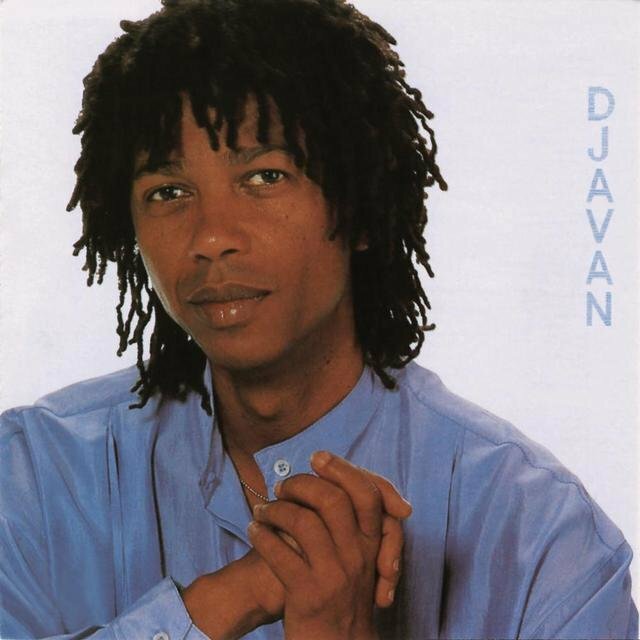 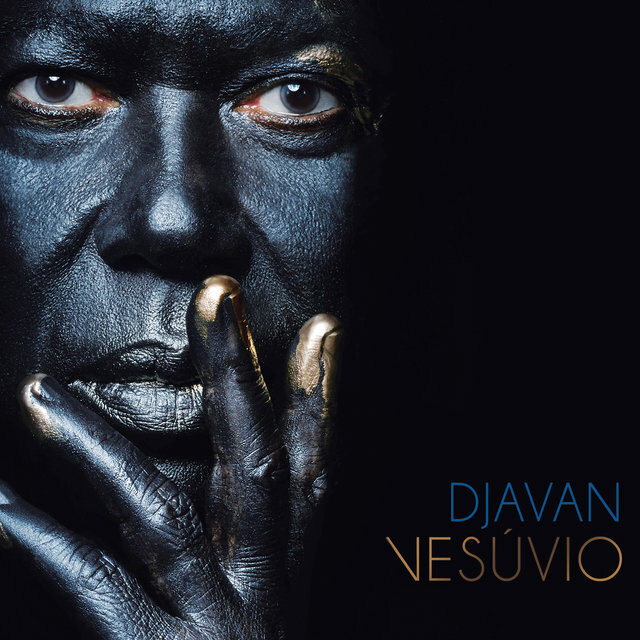 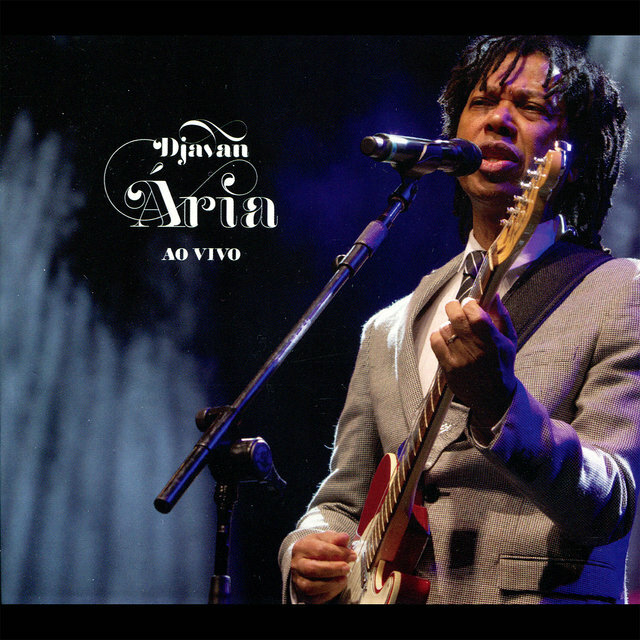 Djavan is a Brazilian composer, singer, and the owner of a respectable discography. 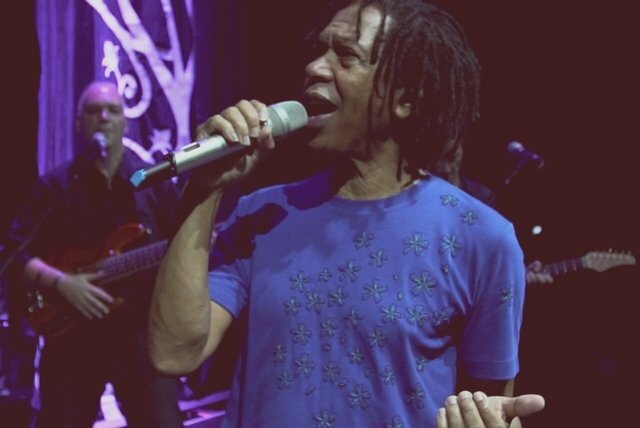 His international success has taken him to the highest-ranking venues worldwide and his songs have been recorded by Al Jarreau, Carmen McRae, the Manhattan Transfer, and, in Brazil by Gal Costa, Paralamas do Sucesso, Ed Motta, Leila Pinheiro, Chico César, Dori Caymmi, Nana Caymmi, Rosa Passos, Lenine, Elba Ramalho, João Bosco, Zélia Duncan, Leny Andrade, Chico Buarque, Daniela Mercury, Ney Matogrosso, Dominguinhos, Jane Duboc, Caetano Veloso, Maria Bethânia, Beth Carvalho, João Donato, Joyce, Johnny Alf, and other artists. 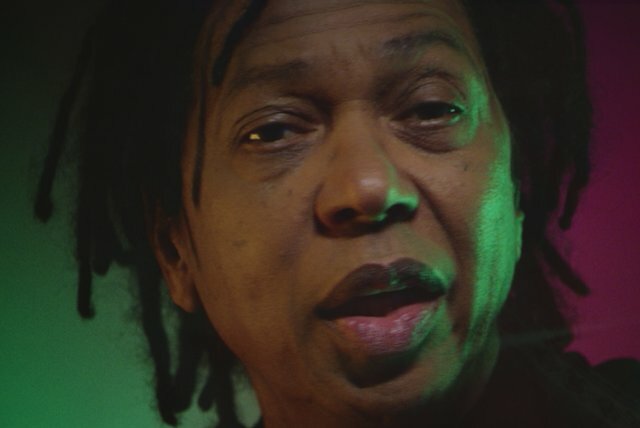 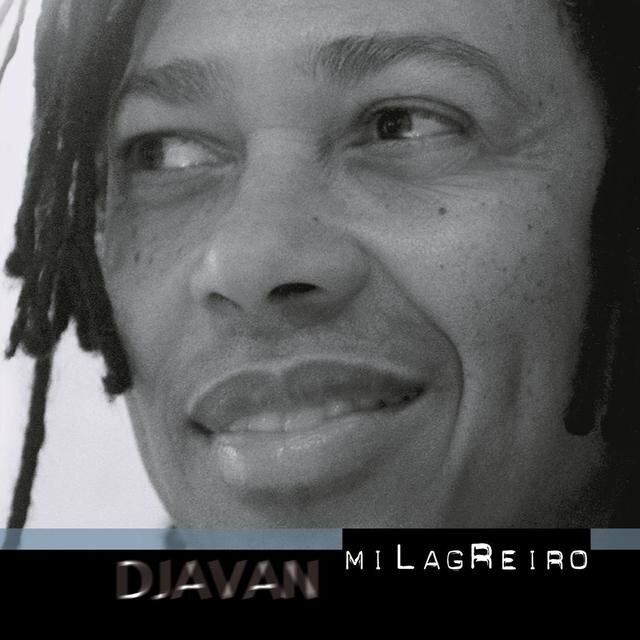 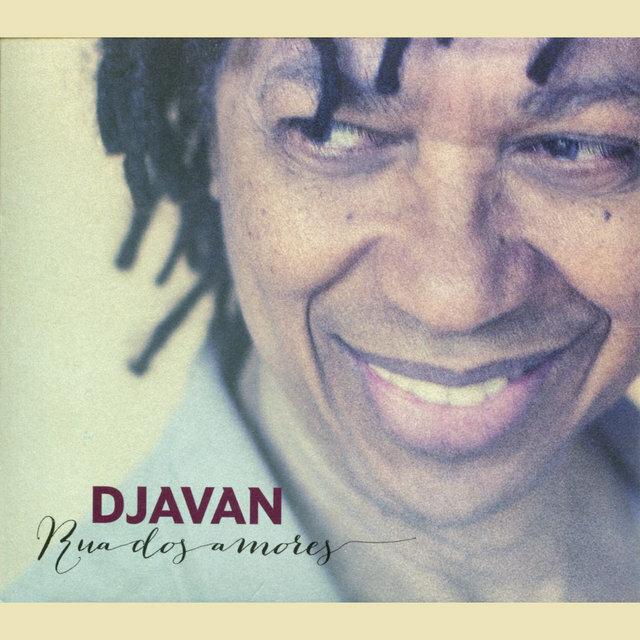 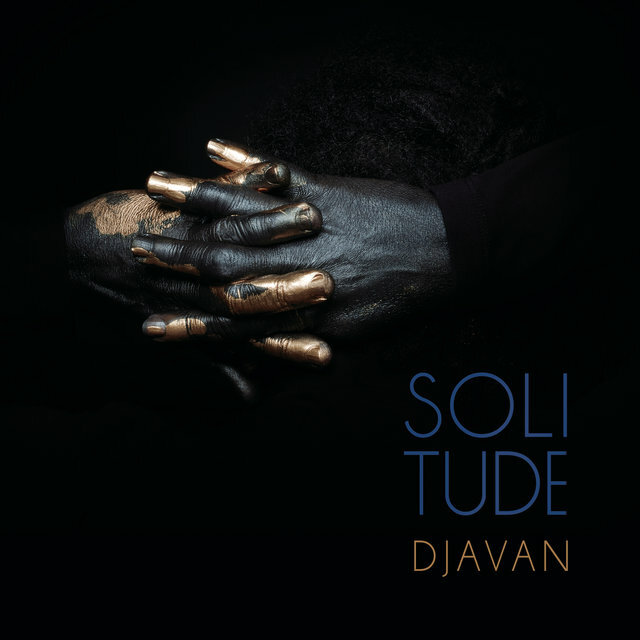 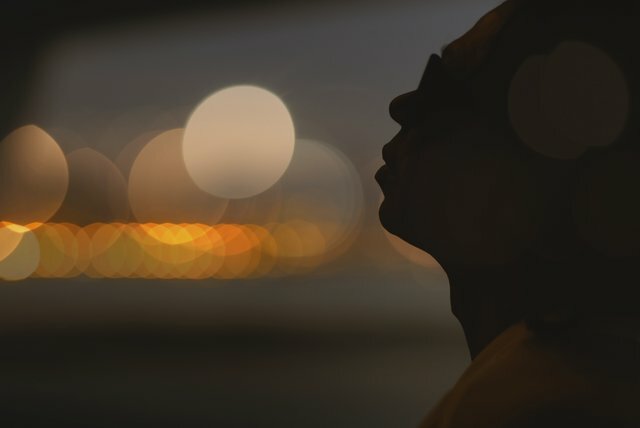 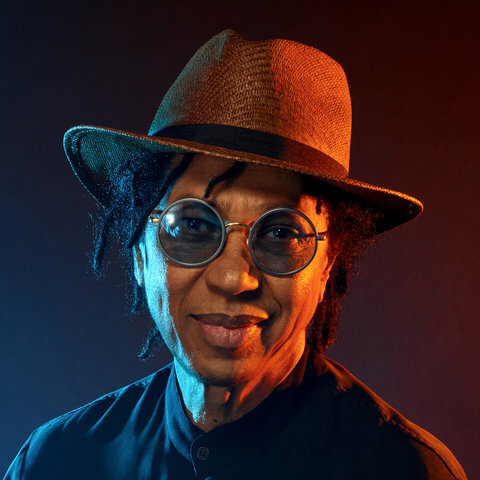 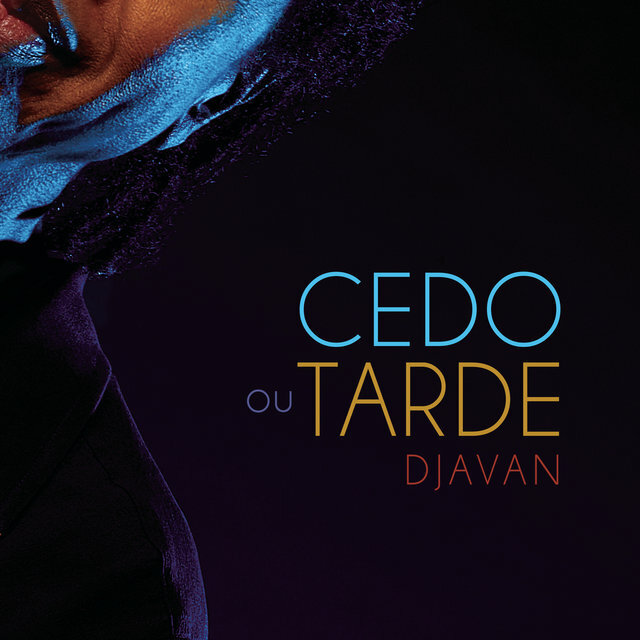 Djavan had early contact with music through his mother. 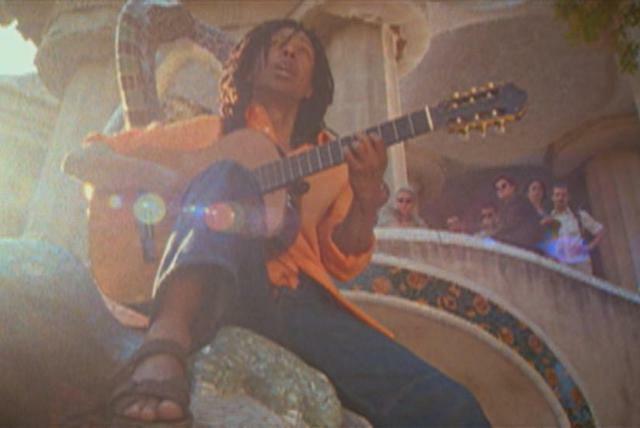 From the environment, he took the rich northeastern folklore as influences. 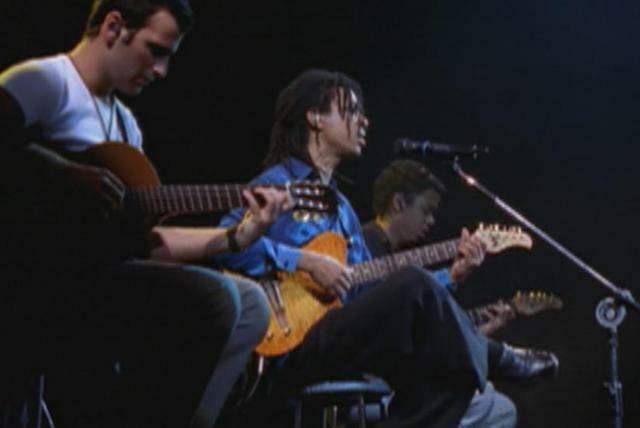 But he only began to play at 16, when he took the violão as a self-taught instrument. 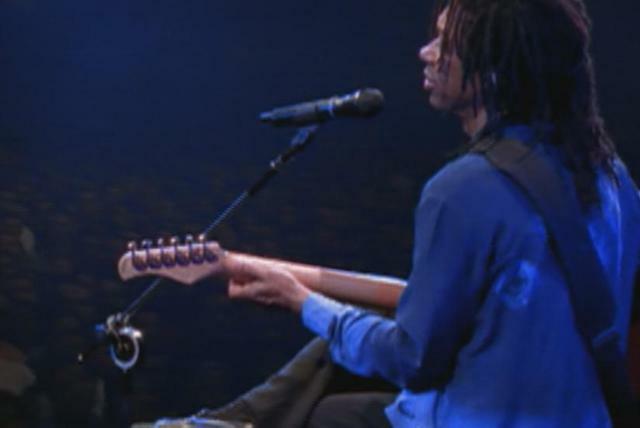 Abandoning his studies, he had to work small jobs. 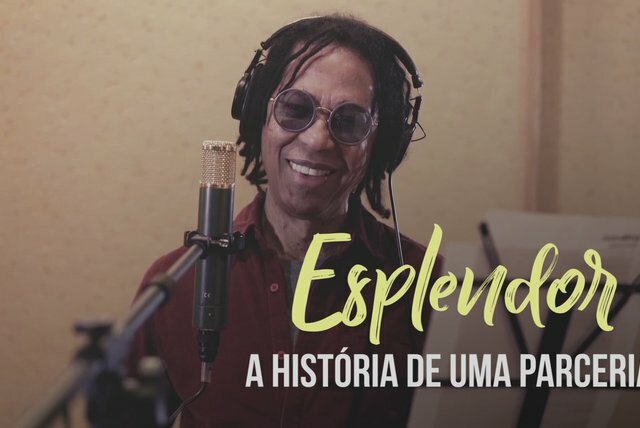 Still in his hometown, he formed the group LSD (Luz, Som, Dimensão), which covered the Beatles' repertory, playing in every venue for pocket money. 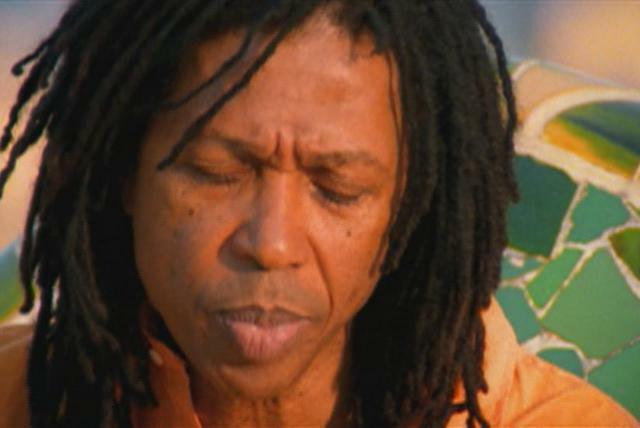 Moving to Rio in 1973, he became acquainted with Edson Mauro, a fellow statesman who was Rádio Globo's sports speaker, and presented Djavan to Adelzon Alves, who introduced him to Som Livre's producer João Mello. 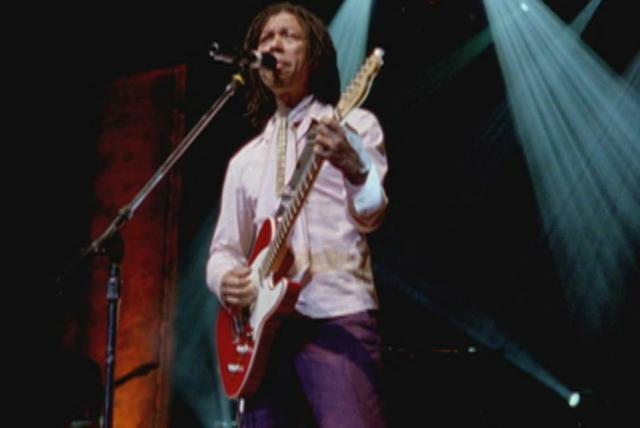 A month later, he was hired by Som Livre as a singer for soap opera soundtracks. 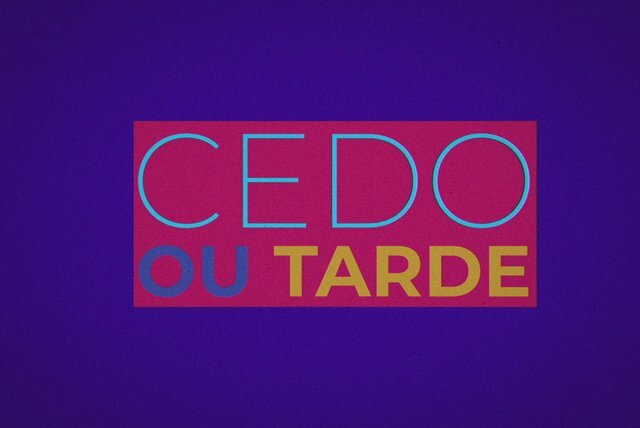 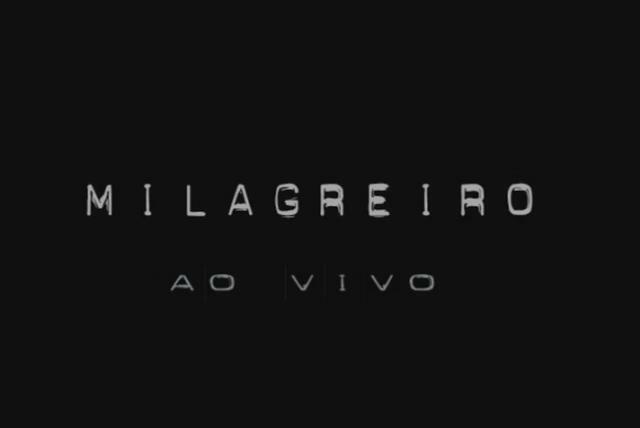 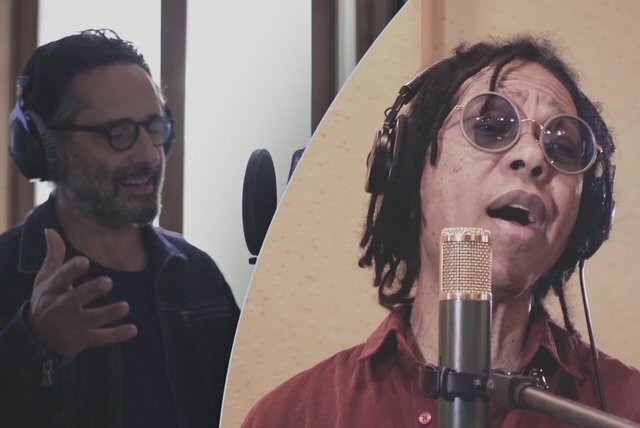 In this capacity, he would record the songs "Qual é" (Marcos and Paulo Sérgio Valle) for the soap opera Ossos do Barão, "Presunçosa" (Antônio Carlos and Jocafi) for Super Manuela, "Calmaria e Vendaval" (Toquinho and Vinicius) for Fogo sobre terra, and "Alegre Menina" (Dori Caymmi and Jorge Amado) for Gabriela. 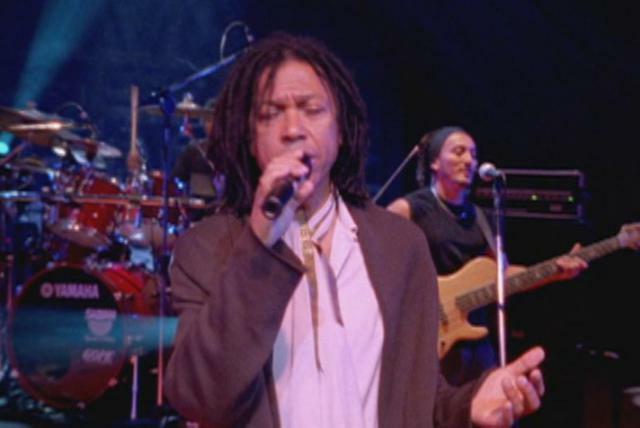 He also participated in several hit-parade records, recording other composers' songs. 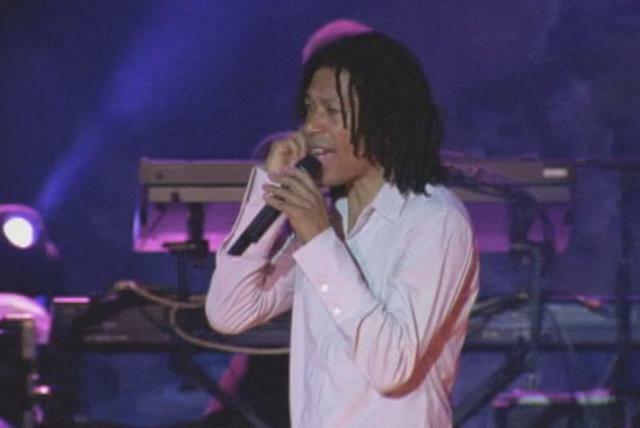 Meanwhile, to fatten his meager budget, he worked as a crooner for four years at Number One and 706 nightclubs, before his breakthrough as a composer. 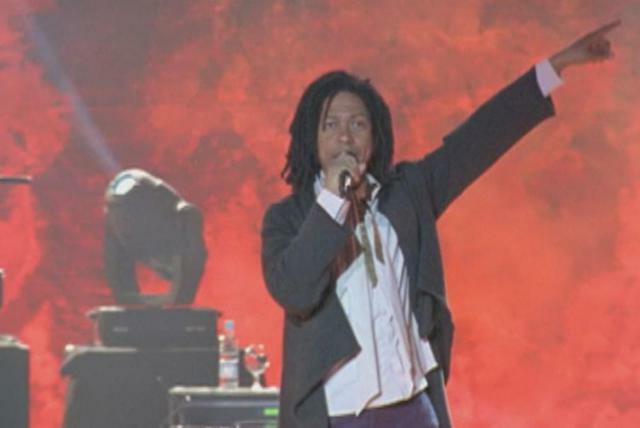 Participating in TV Globo's festival Abertura (1975), he won second place with his song "Abertura." 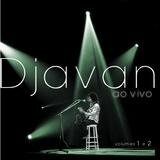 His first single came four months later with the songs "E que Deus Ajude," "Um Dia," "Rei do Mar," and "Fato Consumado." 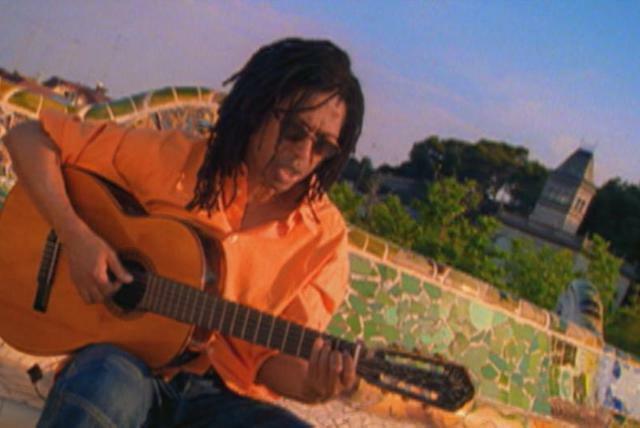 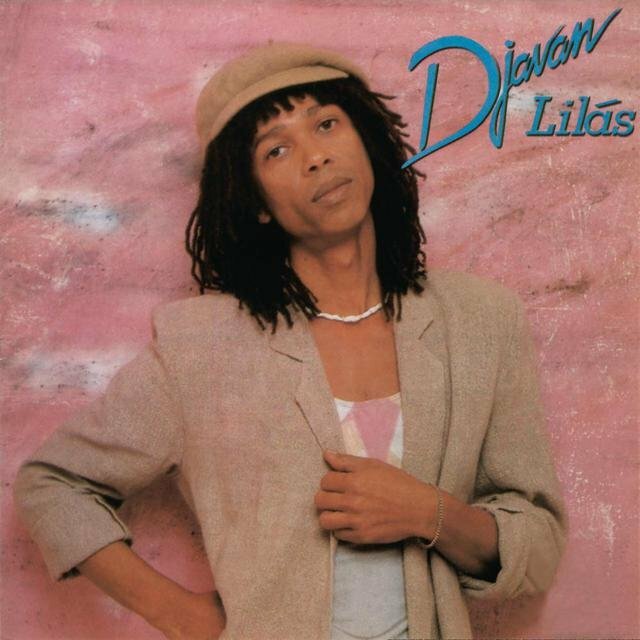 One year after, he recorded his first LP, (A Voz, o Violão e a Arte de Djavan, Som Livre), which had "Fato Consumando," "E que Deus Ajude," "Pára Raio," "Maria Mercedes," "Na Boca do Beco," "Ventos do Norte," "Magia," "Muito Obrigado," "Maçã do Rosto," "Embola Bola," "Quantas Voltas dá o Mundo," and "Flor de Lis," the latter scoring a big hit which endures even today.